Inevitably the SCR is run by a committee. This is elected annually by the ordinary membership at the Annual General Meeting in the Summer, and takes office from the following 1 September. At the AGM reports are also given, and the Treasurer presents an audited statement of the accounts. The Committee meets six or more times during the academic year, and SCR members are welcome to raise items for discussion with the Secretary. 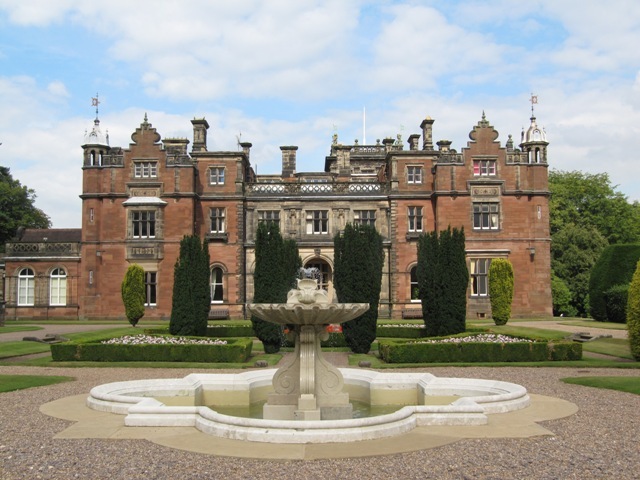 We are pleased to announce that the SCR has set up an office in Keele Hall. Initially this was in the old Snug adjacent to the Bar, but with the conversion of this to house a disabled lift we are now situated on the floor immediately above (Keele Hall Room 74). A PC has been installed with network access to the SCR's University financial systems, and to the database of room bookings. If a member of the Committee is in at lunchtime, this office will be available for use. The telephone number (not always manned) is (7)33954.